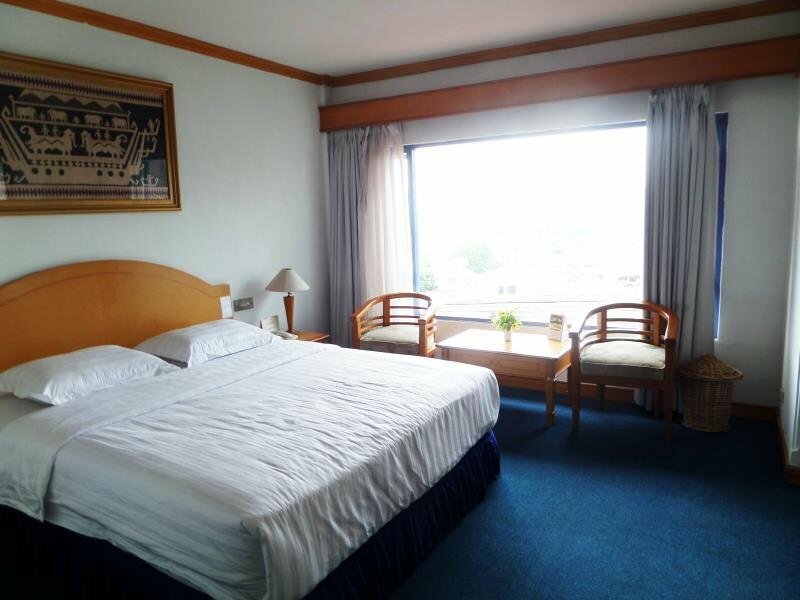 This hotel is located on the top of a mountain and thus offers a beautiful view of the Lampung bay. 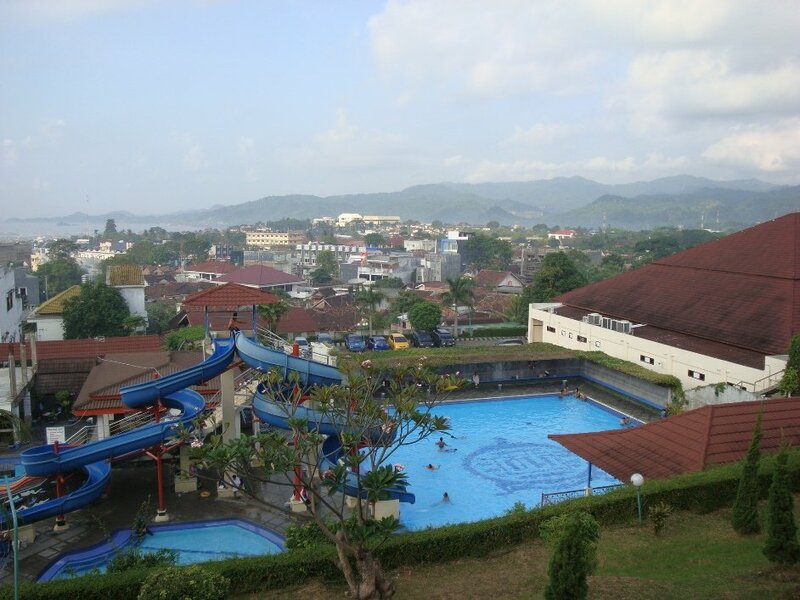 Near the center of Bandur Lampung, only ten minutes away from the shopping centre and 45 minutes from Branti Airport. Facilities: Restaurant, Marco Mini Bar, Swimming Pool, Tennis Courts, Billiards room. Bandar LampungBandar lampung in South-West Sumatra is the capital of the province Lampung. The city is actually composed of 2 cities, Telukbetung and TanjungKarang.